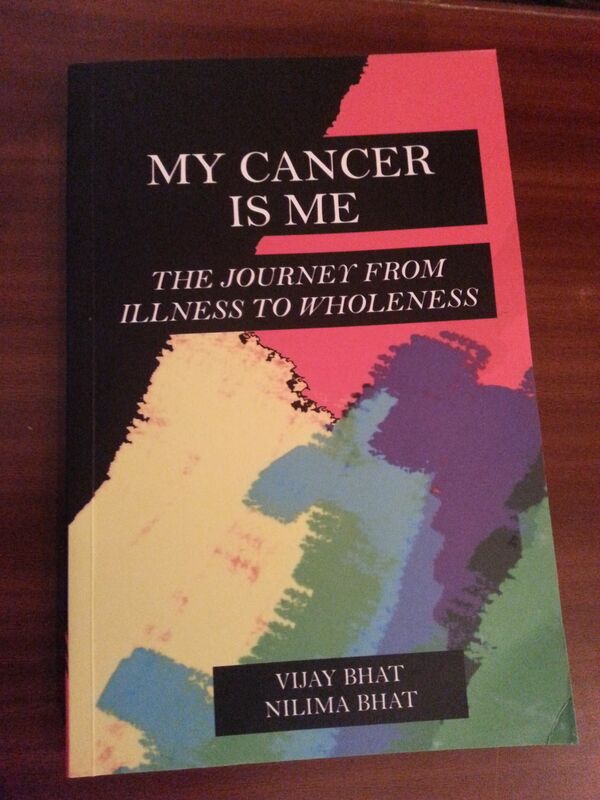 Book Launch of "My Cancer Is Me"
Last evening was one of the most interesting book launches I have attended in the recent past. Vidya Virkar, owner of Strand Book Stall, and Virendar Razdan, GM of ITC Windsor Hotel joined hands to organise the launch of a unique book called “My Cancer Is Me” written by Nilima & Vijay Bhat. 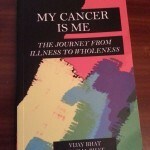 Vijay is a cancer survivor. He was first detected with colon cancer in 2001 and has survived the dreaded disease, with grace and dignity. His wife Nilima has gone through the journey helping her husband in every possible way. Excerpts were read from the book after it was launched by Kiran Mazumdar-Shaw. An interesting panel consisting of a surgical oncologist, an ayurvedic physician, a Tibetan medicine specialist and a mind-body healer talked about how alternate therapies can offer supportive treatment to heal the body (and mind) while the mainstream medicine (with its limitations) treats the cancer patient. With anecdotes and simple advise, the panelists made the evening lively. Cancer is a cell that has forgotten to die. If a fetus that begins with a single cell and multiplies into a beautiful human being can be appreciated, why can’t cancer (this also multiplies into many cells) also be viewed similarly? Do not fight cancer, but accept it. With acceptance, the stress is reduced and the body is capable of healing better. Focus on improving immunity. Alternate therapies have a role to play in this. The better the immunity, the higher the chances of recovery. Eat healthy, reduce stress and stay positive. Although the book is an experiential documentation, I think it would be useful for all those who are afflicted with cancer and also their friends and family. I was happy to hear all the experts mention about healthy eating as part of the healing process. 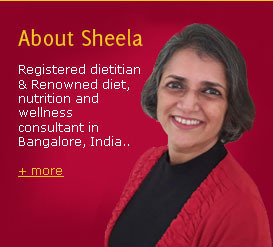 After all, as Kalpana Kar concluded in the evening, “We are what we eat”! 1 Comments | Posted by admin at 5:34 am. 1 comment. Keep a check on your blood sugar levels and maintain it within normal limits. Wash them daily and keep them clean. Keep the skin soft and smooth. Wear well fitting shoes always. Use socks or slippers at home, so that they are better protected at all times. Protect your feet from extreme heat and cold conditions. Visit a podiatrist (foot specialist) if you have any problems. Do not neglect the health of your feet! 0 Comments | Posted by admin at 3:44 am. Leave a comment! Reduced blood circulation in the feet due to hardening of the arteries. Injury (either external or internal) to the foot. Walking barefoot, specially on uneven surface. Smoking, which causes damage to the small blood vessels in the feet. Lack of awareness of diabetic foot care. If you, your family member, or friend has diabetes, ensure that the feet are not neglected. 0 Comments | Posted by admin at 5:25 am. Leave a comment! Membership to the Food Lovers Club run by Kripal Amanna, brought us a lovely hamper of some edible goodies and lots of dining privileges. One of the items in the hamper was virgin coconut oil with a salad dressing recipe which I have reproduced here with minor changes. Mix salt in water. Add all the other ingredients and mix well. The dressing is ready. Use it while making a salad. Note – Coconut oil does not contain cholesterol. It can be used like any other edible oil in small quantities. 0 Comments | Posted by admin at 11:53 am. Leave a comment!